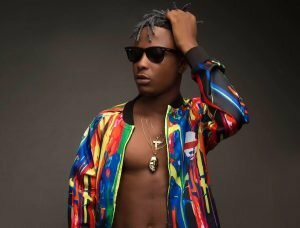 In December 2017, multiple awards-winning dancehall/reggae artiste, Stonebowy, officially introduced budding afrobeats act, Kelvynboy to the world.The BET Award winner introduced Kelvynboy as his artiste, signed under the Burniton Music. With the hard works and determination from both the artiste and his management, he won the 2018 Ghana Music Awards ‘Unsung Artiste of the Year’ award. However, as the proverb goes, no one knows the beginning of a king, so was the world left out of the genesis of their relationship. 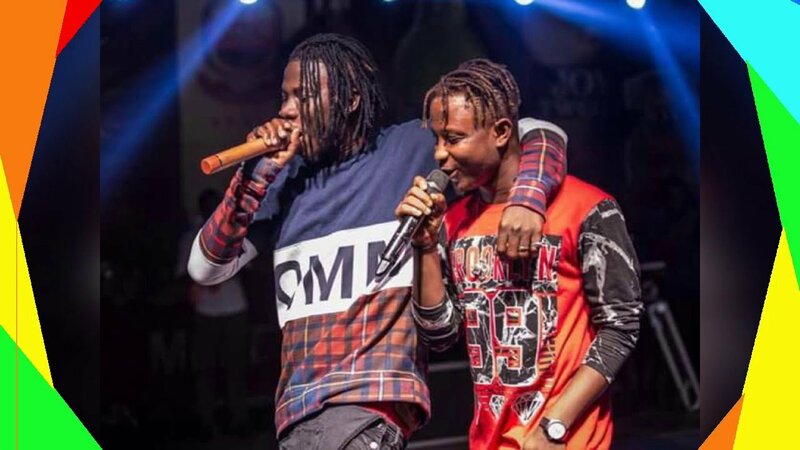 But Kelvyboy, known in private life as Kelvin Brow has shared his story of how he miraculously met the BHIM Nation Boss and how he agreed to help him with his career. He made this revelation when he appeared on the latest episode of ‘Celebrity Ride With Zionfelix ‘ which shows on Angel TV on Saturdays. He recounted that, he first met his mentor at the studios of Metro TV on their ‘Morning Ride Show’. This was when he was invited to perform on the show months ago. According to him, he was reluctant in going to perform when he was first contacted. This, he told Zionfelix, the host was because he was not going to be paid for the performance. But later, he changed his mind since he would as well earn nothing for staying at home. Meanwhile, whilst on the Morning Ride show performing, Stonebowy was in the makeup room enjoying the scene. The ‘Baafira’ hitmaker, he said, later expressed interest in supporting his brand after his performance. That was the turning point of his life and his addition to the BHIM Nation Family. He also happily told the host that he used to be a ‘die hard’ fan of the ‘My Name’ crooner prior to their encounter. The ‘No War’ singer added that he even had a tattoo of ‘BHIM’ on his body, just to show his love for the artiste. Little did he know that he was one day going to become his ‘son’. Aside that, he further stated that he used to perform Stonebowy’s songs anytime he was on stage. Hence most people knew how great he admired the his mentor.